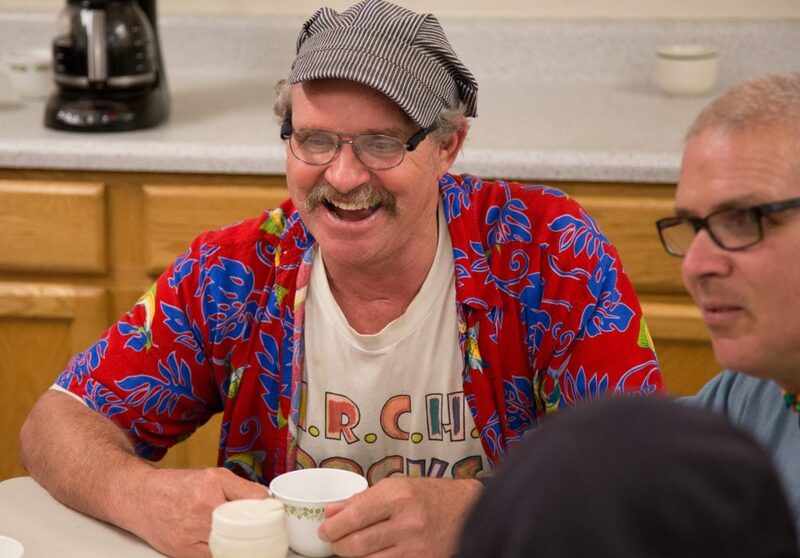 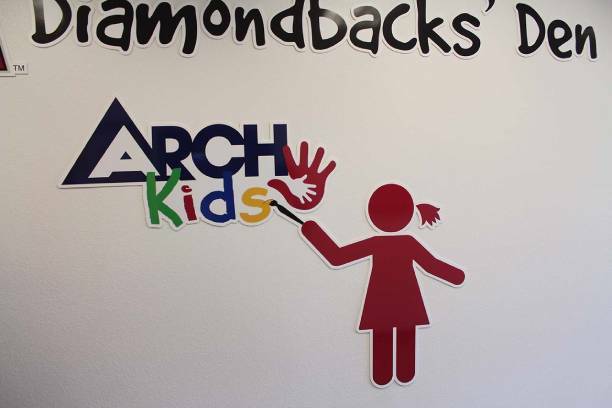 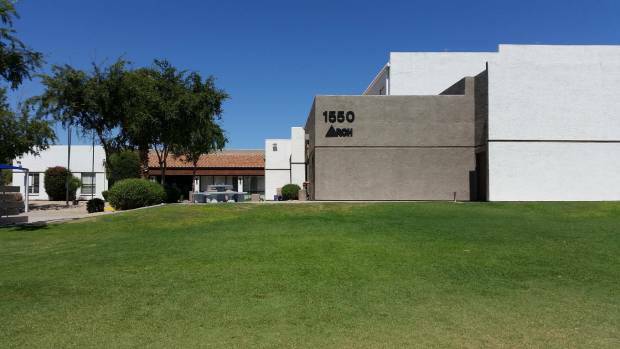 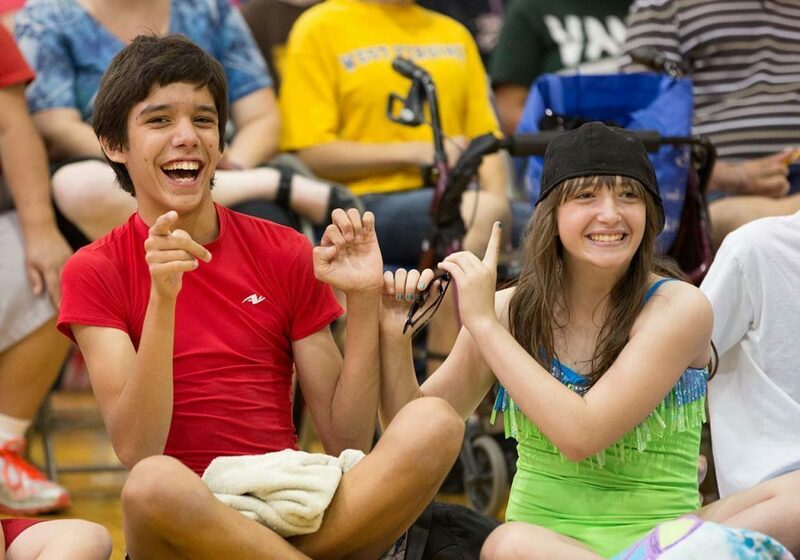 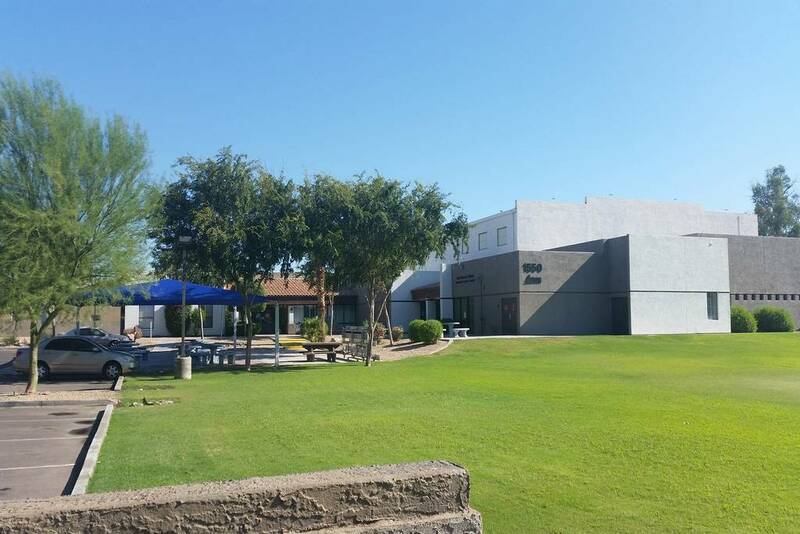 ARCH is a 5-acre recreation center in the heart of Phoenix, offering a full range of skills-based programs and activities, enabling adults and children with developmental disabilities to obtain higher levels of physical well-being, pride, independence, and self-esteem. 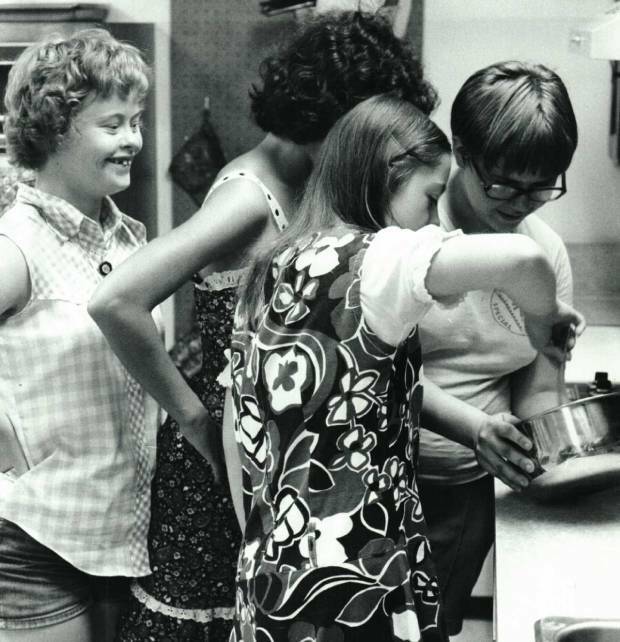 We opened our doors on September 23rd 1975 to 25 teens and adults in an old cafetorium at the abandoned Alhambra Elementary School on Grand Avenue. 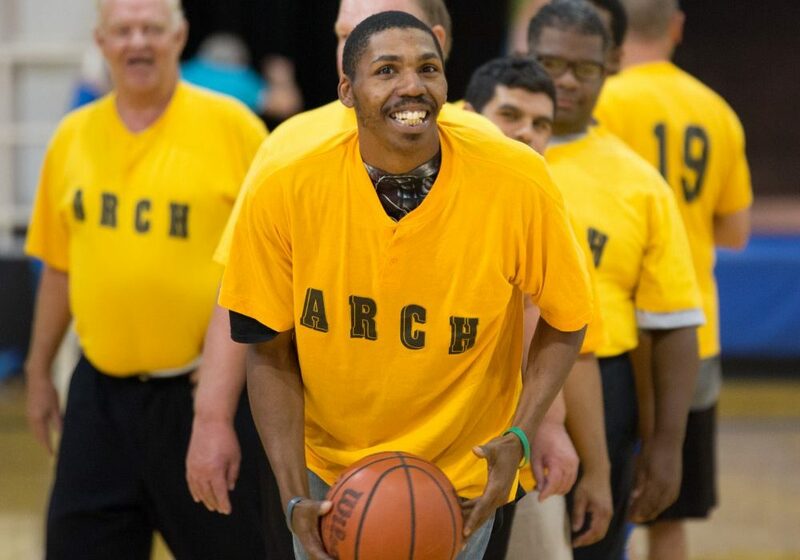 A founding premise of ARCH was that individuals with disabilities should be given every opportunity to develop, both physically and mentally, to the full extent of his or her potential.